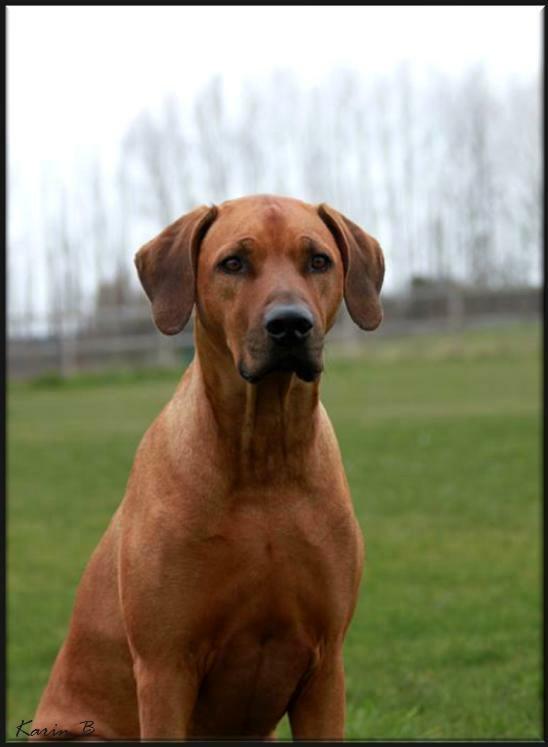 Asla & Luku´s stunning son Saros:) Safir´s brother, from our B -litter! I have also received a video from the other side:) and updates from Safir´s daughter Ghali For I`M Flavour " Keniya"
Big THANK YOU all:))))) More updates to come! In a few hours we will have a dear visit:) Safir´s daughter Enza will spend the weekend with our pack!